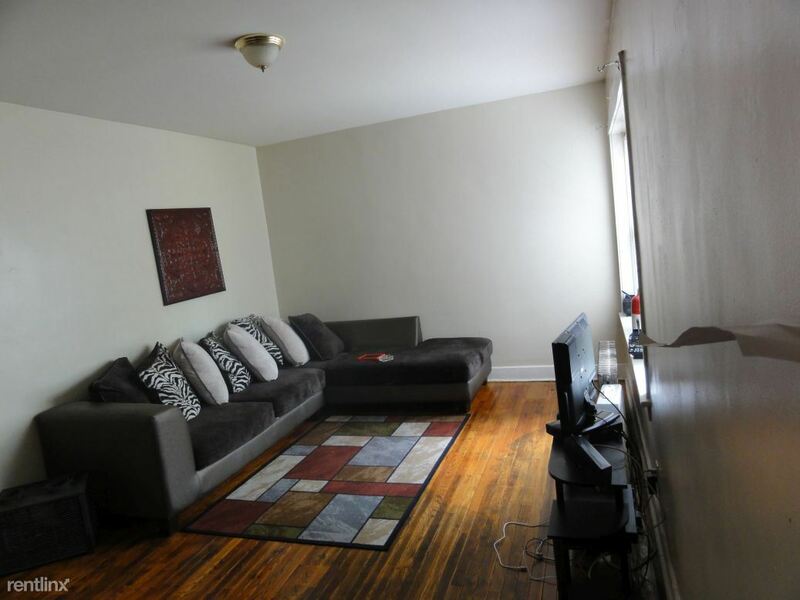 Edgewater Beach Renovated Studio *1 Month Free Rent Special* - Great Edgewater Beach location!! This studio has a remodeled kitchen with oak cabinet and ceramic floor along with a separate dining area. The unit also features a custom tiled bathroom, hardwood floors, track lighting, built in AC and great closet space. 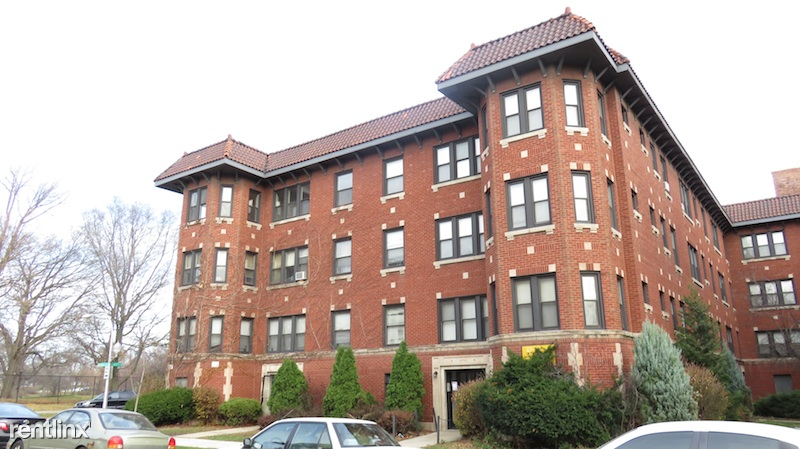 Close proximity to the Berwyn red line stop with express buses in front of the building, Foster beach, and Mariano's grocery store are a short walking distance. Laundry, bike storage and parking also in the building. Heat included. No Security Deposit! 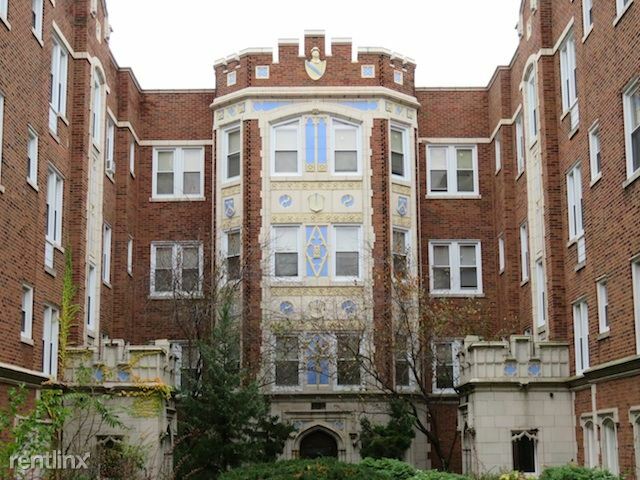 To view visit our website dimensions-apts.com or call 773-281-4464 Option 1.